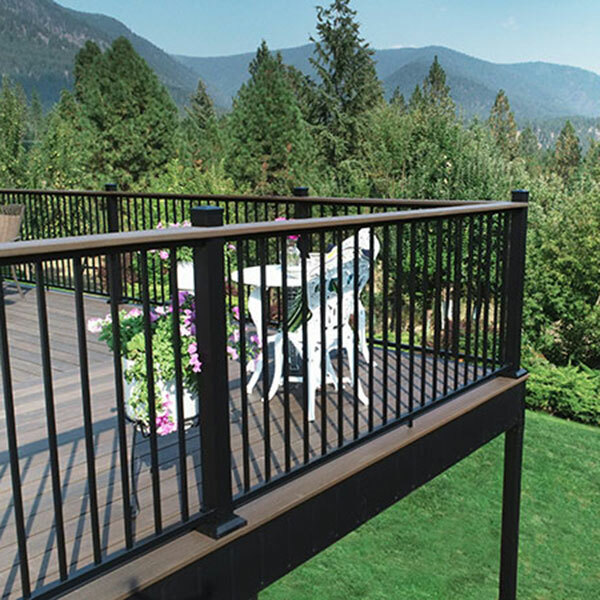 Get inspiration for your Fortress AL13 Home Railing project by browsing our Inspiration Gallery. 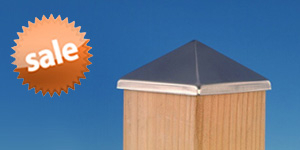 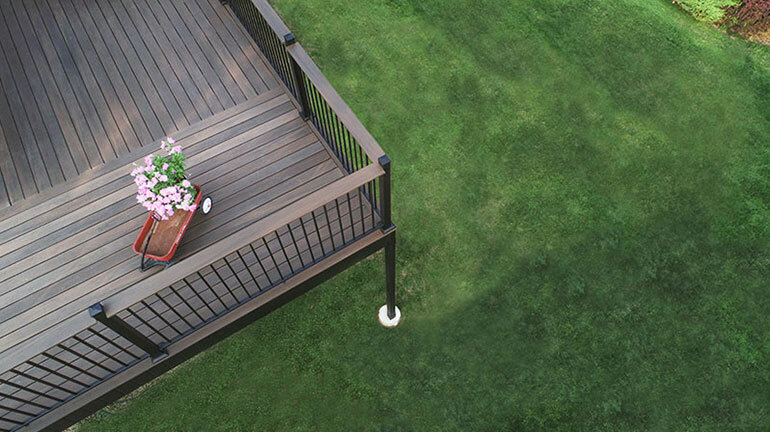 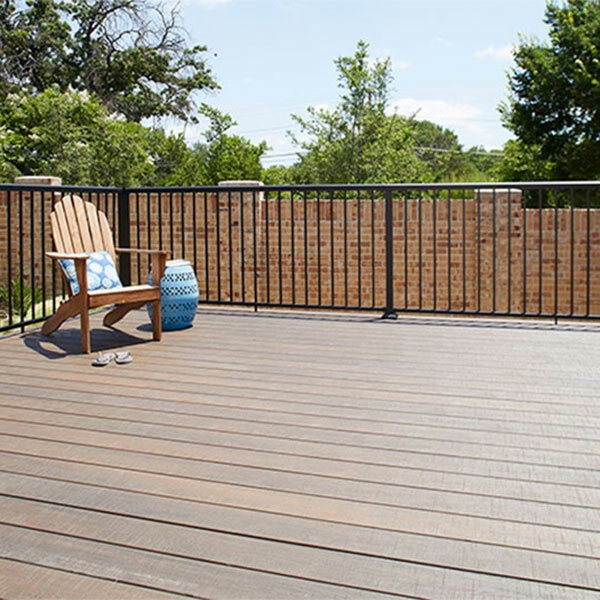 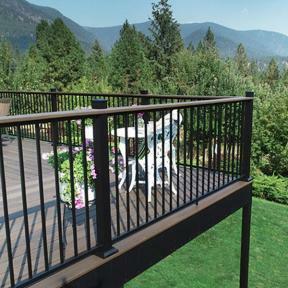 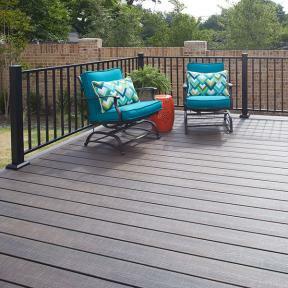 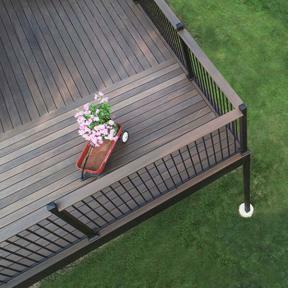 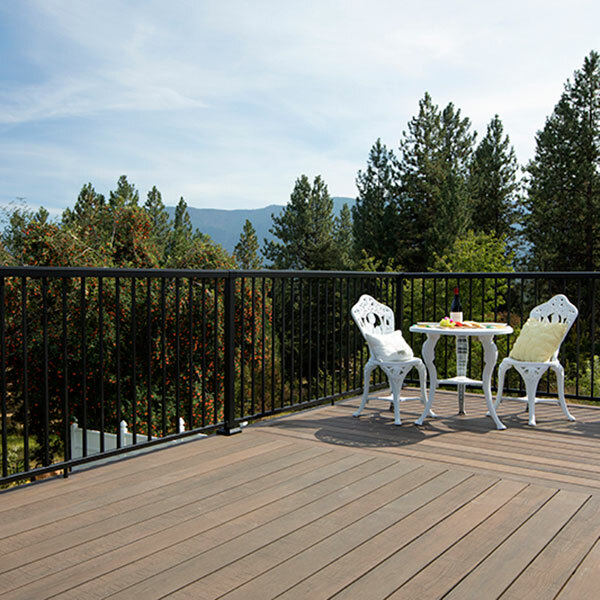 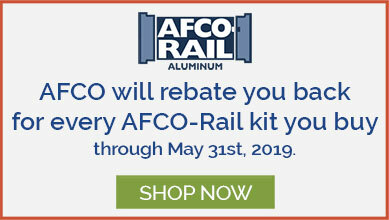 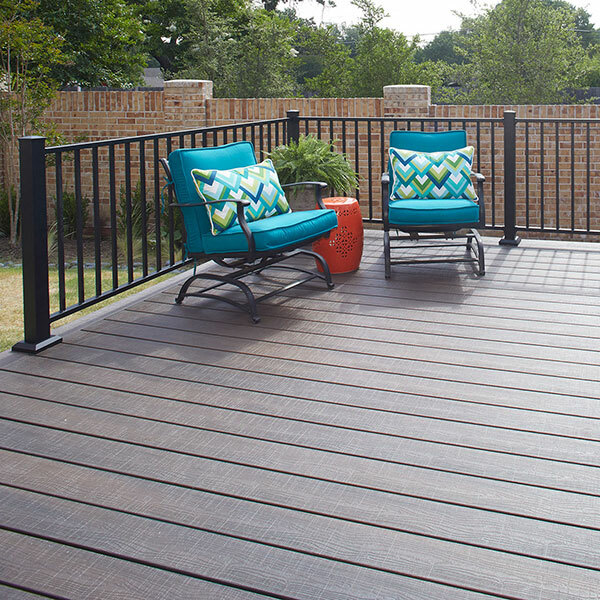 Fortress offers a stunning aluminum railing in pre-welded panels. 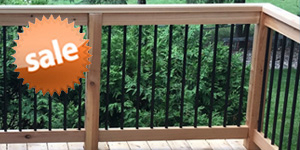 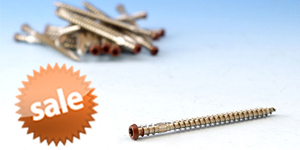 Easy to install, effortless to maintain; welcome Home!